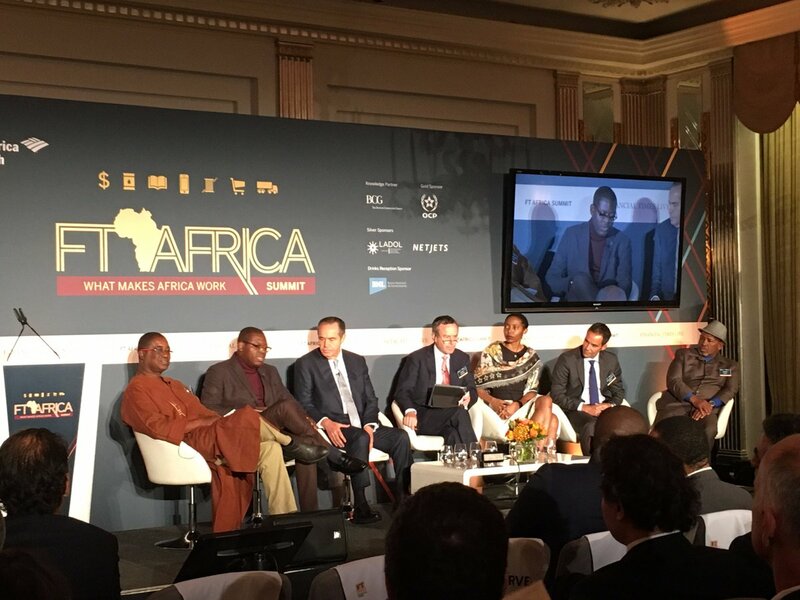 LADOL was a primary sponsor of the recent FT Africa Summit 2017 – what makes Africa work. Too often we focus on Africa’s problems, whether of governance, commodity dependency, poor infrastructure or entrenched poverty. 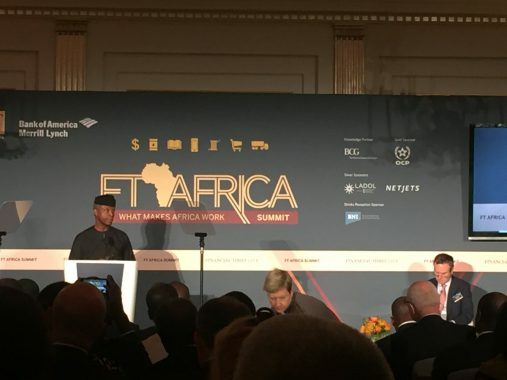 Without taking a rose-tinted view, this year’s FT Africa Summit aimed to shift the focus to what is working in Africa in the hope of drawing broader lessons that could benefit the continent as a whole. In that spirit, the agenda turned the spotlight on what is going right – without, of course, losing sight of what is going wrong or what could be done better. The most pressing questions were asked of a range of business people, policymakers, investors, practitioners and innovators including LADOL MD Dr. Amy Jadesimi. The summit focussed on Africa telling its own stories and learning from its own complex and diverse experience. 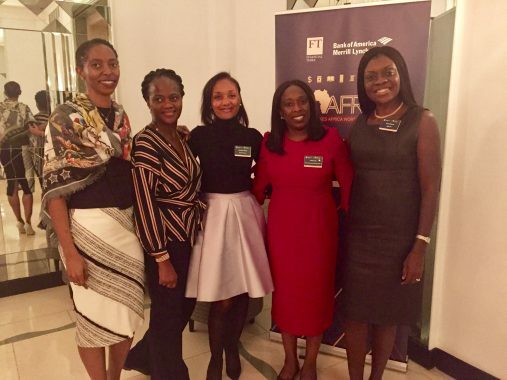 Dr Amy Jadesimi with other delegates at the summit. Dr. Ami Jadesimi speaks after VP Yemi Osinbajo on putting job creation first and Sustainable Industrialisation in Africa.